Captivating music and characters right intuitively Punjabi folk songs of the Treasury "English Children's Songs" Immersive sounds and colored name equipping the children's songs are based on the prevailing gathavam and this is why it sounds very lubhaudiam small children. 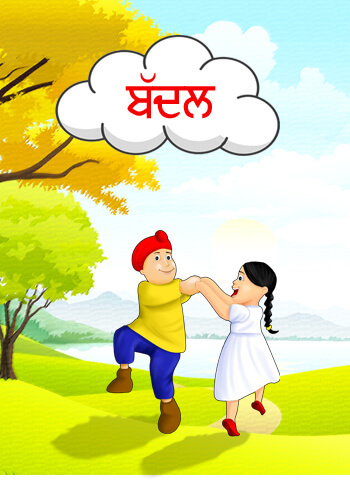 Sikhvile brings popular Punjabi rhyme, Dadi Maa Dadi Maa for kids and children. The animated rhyme is one of the most popular Punjabi rhymes on Youtube that speaks about the love and affection of grandmothers. A collection of 11 rhymes, popularly known as lorian or baatan in Punjabi folklore, melodiously sung accompanied with cool animation videos. Kids will love to watch over and over again. 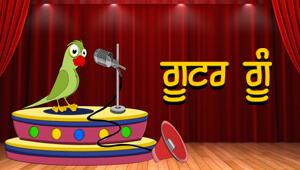 Fun way to learn Punjabi at the right age.